ONLINE RESOURCES If you search for Floyd Nolta using Google, you will find about three links. (7-19-03) One of them is to this page, but the second is to a wonderful story of his career. 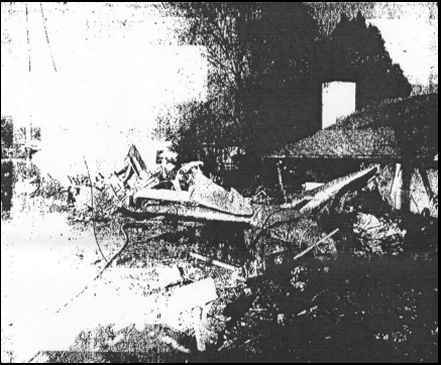 It is found on the website of the Colusa County Historical Society. Extract of first two paragraphs. "The word ‘pioneer’ is defined as one who settles virgin territory, or one who is first to try new theories or technology. 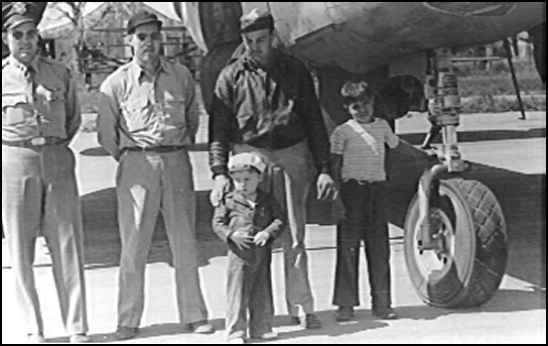 It is the second definition that relates to the pioneers of agricultural aviation in the Sacramento Valley. Their world had been settled in the nineteenth century; early pioneers such as Granville Swift and Robert Semple had been in what was then Colusi County in the 1850’s. Nonetheless; men such as Floyd Nolta, his brothers Vance and Dale, Raymond Varney, L.H. 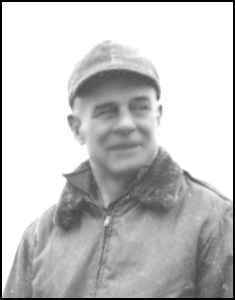 McCurley, Harold Hendrickson, Frank Prentice, and Warren Bullock were true pioneers. 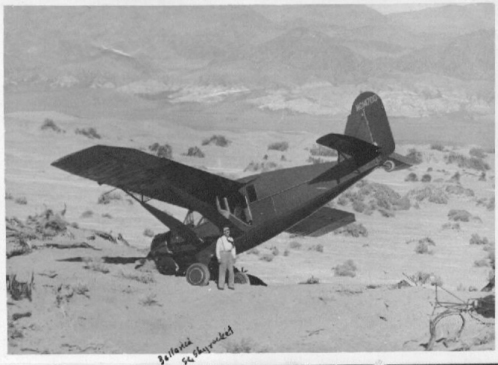 They were the pioneers of the air; specifically using aircraft to seed rice and fight fires." 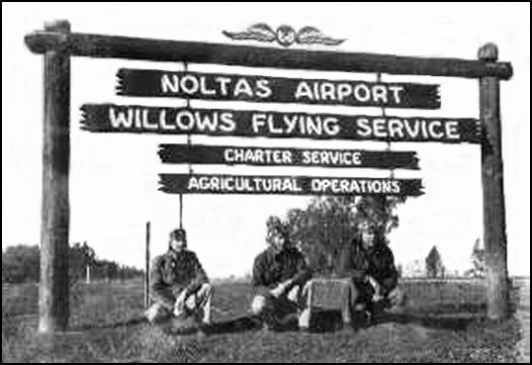 "Floyd Nolta, who founded the Willows’ Flying Service in 1927, began the use of agricultural aviation practices for seeding and spraying in Glenn County. In 1928 he was the first aviator to sow rice fields from the air. 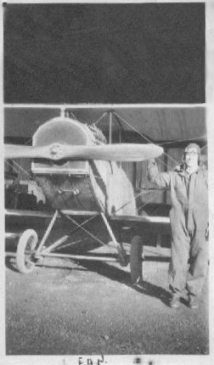 Northern California’s first seeding aircraft, or crop duster as is more commonly known, was a Hisso Travelair purchased by Floyd Nolta. 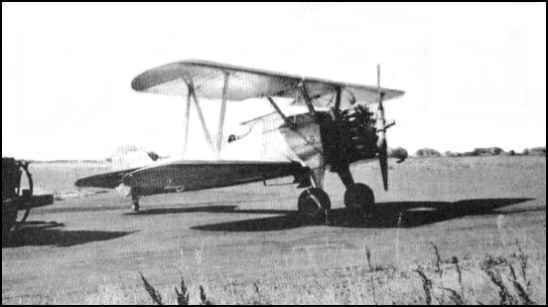 This aircraft, which had no breaks, was converted to a rice-seeder in two weeks." If you want to read the rest of his fascinating story, just click on the title above. I've been working most of the last several weeks on putting together a family history website. So far, it's mostly a Nolta family history site, but eventually will include material on my other close family lines of Annand, McDaniel, and Simmons. I've concentrated on documenting and displaying photos of our deceased ancestors, most of whom I knew personally. I'll leave it up to a younger volunteer to do the same for all the living descendants. As we start with the earliest known Nolta ancestor - William Joseph Nolta - we have almost no information - his origins represent our "brick wall". When we get down to the generation of George and Zona's children, we have a very broad and colorful tapestry to work with. 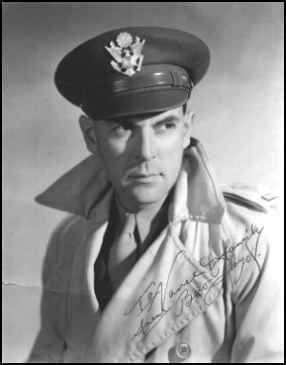 Floyd led the way for his brothers and sisters, leading a migration to California, and creating aviation history with agricultural aviation, aerial firefighting, and Hollywood stunt flying. The family grew rapidly, expanded, and scattered to the winds. The descendants are happily expanding and creating their own colorful histories in other parts of the country. My efforts will be confined to documenting and displaying this early blossoming effort, which occurred mostly in the northern California area in the 30's, 40's, and 50's. In addition to the photos, be sure to check out the section on biographies of the first three generations. Most of these were written by children of those people, so there are very interesting insights into their lives. Because of space limitations, the bios are split between the "Home" page and the "Noltas From Oregon" page. These bios were handed out at the last family reunion at Patsy's house in Chico, so some of you may have already seen them. Credits are due to several people who have unknowingly contributed greatly to this effort. First of all, my sister Patsy Stile sparked my interest in genealogy, about 10 years ago. She had accumulated quite a collection of genealogical data, and had much of it stored in a software package, which gave me a wonderful jumping-off point. Later, cousin Gregg Nolta made available his broad collection of family photo albums started by Dale and Floyd, which provided a treasure trove of old family pictures. Along the way, I met cousin Sandy Cameron, who has been doing a masterful job of accumulating family photos and genealogical information, which she organizes in a masteful manner. Last but not least, the Internet has been extremely useful in doing research and making contact with other people and institutions who had knowledge of Nolta activities. Additionally, I was motivated considerably by the work done by Ralph Cooper, a retired veterinarian living in Pasadena. He put together a huge website honoring aviation pioneers, and he included a section on Floyd Nolta. I sent him most of the photos for his Nolta website, so you will see a lot duplication. All these people have been extremely helpful to me, and I owe them a huge debt of gratitude. Several weeks ago, I took an online course in "How to Make Your Own Website". It was a wonderful course, and basically taught us how to use HTML code - the foundation of all websites. However, I decided to experiment in using semi-automatic software to create a website without using HTML code - you specify what you want in Wizard-like screens, then the program generates the HTML code for you. Once you learn the system, this works pretty well, and you can make or change stuff pretty quickly. However, being a canned program, it has many built-in limitations. Eventually, I may outgrow this program and have to rewrite everything from scratch with my own HTML code, but for right now, I'm going to run with this package. To see the results of this effort, click on the title above. I have a lot more photos to add, and probably more text, but there's enough there now to take a look at and see the direction I'm heading. Come back often, because it will be changing. I'd love to receive your feedback, corrections, and suggestions for improvement. I'd very much like to receive additional photos that would fit into the generations and time periods covered in the website. Floyd Nolta died on July 26, 1974 in Willows, CA.